Specialised biological silage additive of homo- and heterofermentative lactic acid bacteria for maize grain meal and CCM. 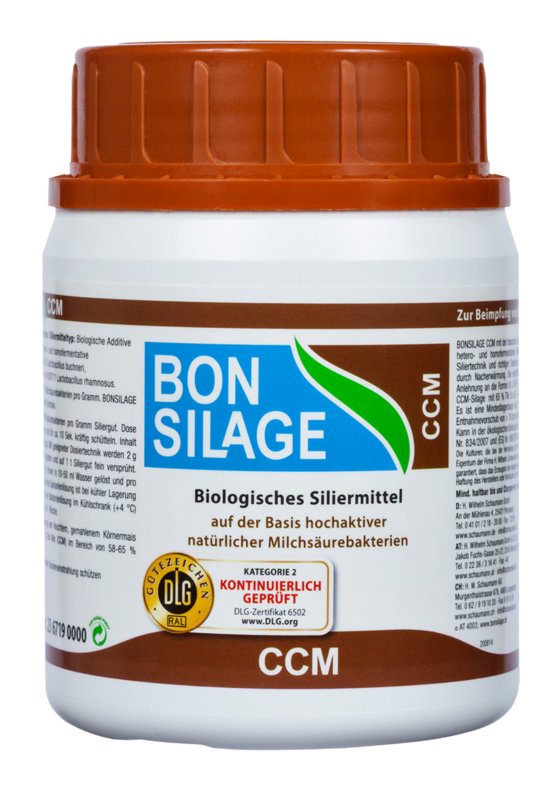 BONSILAGE CCM protects against uncontrolled proliferation of yeasts and moulds and improves the aerobic stability of the silages. 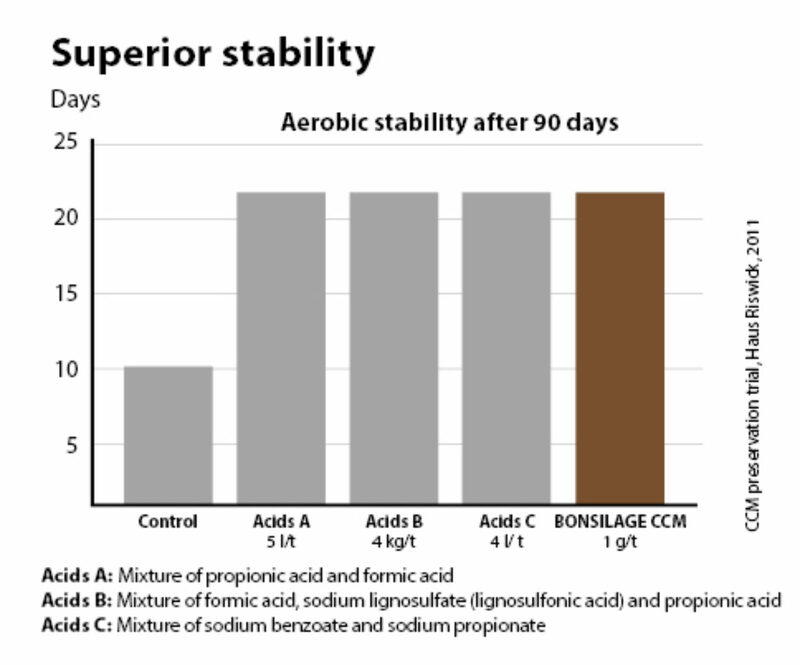 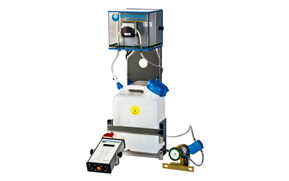 Calculate the precise dose rate settings for your BONSILAGE silage additives to obtain optimal ensiling results.